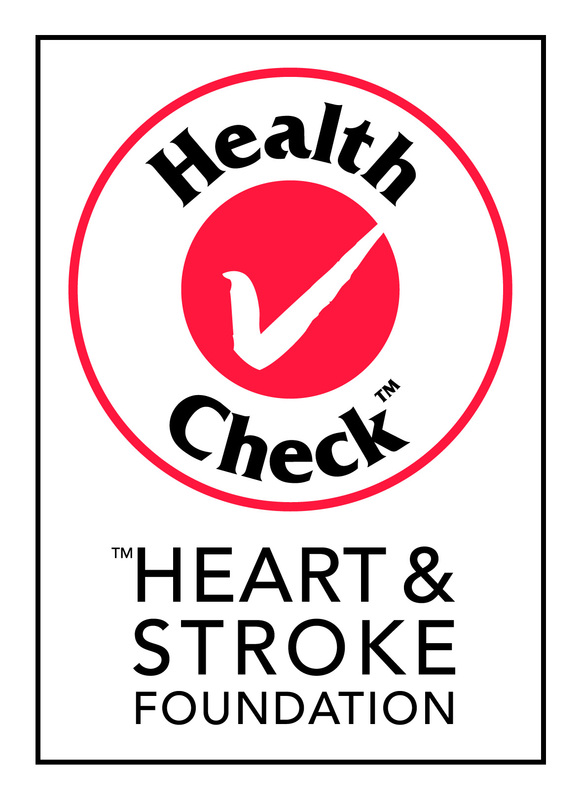 The Heart and Stroke Foundation announced last week that it is putting an end to its Health Check program citing that the criteria that was first established to endorse the Health Check stamp is outdated in the current marketplace. ..sort of. The Health Check program came under fire a number of years ago when CBC marketplace aired a piece on the Health Check program and how there were limitations with the criteria that was used to endorse products. As a result, it was questioned as to whether some items that had the stamp were actually healthy. I agree that the marketplace has changed. There are now more products in the market than ever before, there are mandatory labelling regulations that require all packaged foods to have a nutrition facts table (hooray!) and consumers are much more knowledgeable about health and nutrition topics such as types of fat, fibre, sugar, salt, omega-3 fatty acids, whole grains, probiotics, etc. The bottom line is that a more comprehensive measure is needed in order to be effective. A relatively new rating program that came to Canada a few years ago is the Guiding Stars program. 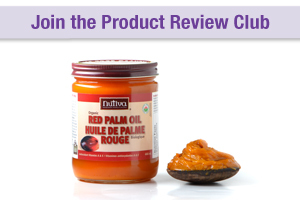 It was rolled out at Loblaws, Fortinos, Real Canadian Superstore, valu-mart, Zehrs Markets and Provingo stores in Ontario and Quebec. 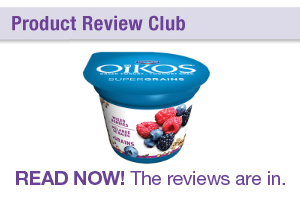 All foods are rated (including foods that aren’t in packages) anywhere from zero to three stars (zero being the least healthy and three being the most healthy). This program is even more effective than Health Check because the algorithm that is used to assign the number of stars is more rigorous, comprehensive and all foods are rated over a range and the funding doesn’t come from the food company. Is a stamp/rating system necessary? I think it can be helpful. But I think that the combination of nutrition facts tables (which are standardized and tightly controlled), mindfulness and awareness (if it’s an ‘organic’ cookie, it’s still a cookie) are the ultimate tools that consumers should rely on. However, it can still be hard to navigate through the ‘noise’. I long for the day when the healthy choice becomes the easy choice. And if this shorthand system can make it easier to nudge people in the right direction, I’m all for it. For a more detailed comparison between the Health Check and Guiding Stars programs, check out this post on the Weighty Matters website. 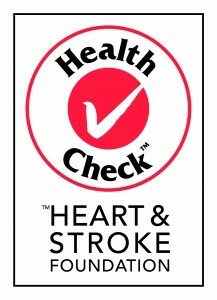 What do you think about the Heart and Stroke Foundation’s decision to discontinue the Health Check program? What do you think of the Guiding Stars program?